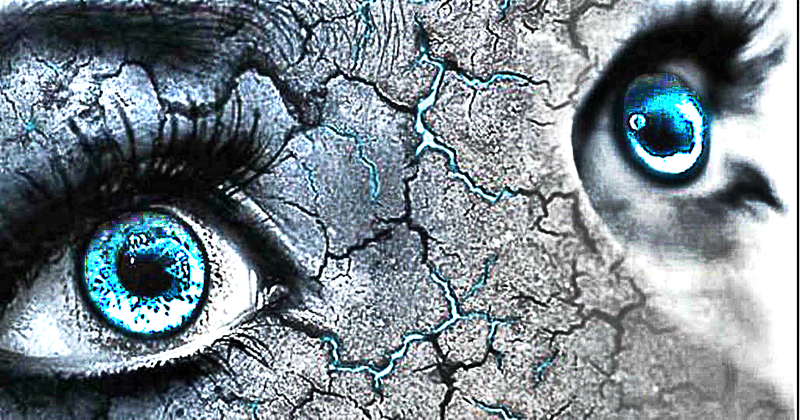 Humanity Is Stuck in A State Of Consciousness – It’s Time To Break Free! What constitutes your experience of your own life? Almost everything we do in our waking moments goes on to define our ‘conscious existence’. But humanity has always had an awareness about this, locked into our collective memory for thousands of years. This awareness is the fact that this consciousness is not all that there is. Everything you do and everything you see; the society in general, is trying to mould you into the consumer. You buy and you sell. It’s called a culture of consumption. The news, the T.V. anchor, your school, your boss, your friends and even your family, have convinced you that earning and spending money is all we’re meant to do. That’s called a relation of production. The economy needs you to believe that this material existence is what will make you happy. They’re selling you a pipe dream and in your conscious state, you’ve fallen for its hook, line and sinker. Your consciousness is geared now to make you produce and consume. The alertness and other technical intelligence that is required to survive in the modern world seems to be the only way to be conscious. You’re running around behind stocks and shares and property all the while knowing that humanity is awakening to the fact that this isn’t the only way. You can feel it sometimes too, right in the moment before you fall asleep after another long day at the office with your pain-in-the-a** boss. It’s no joke that people, no matter how far back in time, loved getting high. It’s a gateway to an alternative consciousness. It’s a way to make your brain work in a different way, on a different level, a break from the mundane existence of every day. Psychedelics aren’t just a hippie fad. They can unlock chemicals in your brain which can quite literally make you see things differently. Is it worth breaking into that sphere of consciousness? Well, that’s an answer you’ll have to come up with for yourself. But why would you take a random article online like this one to start experimenting with your consciousness? Well, we saw that coming, so here is a small explanation from the famous British science writer Graham Hancock. At the very least it might get you thinking. What’ve you got to lose? You can go back to your Amazon shopping cart open in the next tab in 3 minutes.